Let us know how we can make your stay at Bluewater more enjoyable. We offer some optional equipment rentals that may enhance your experience. 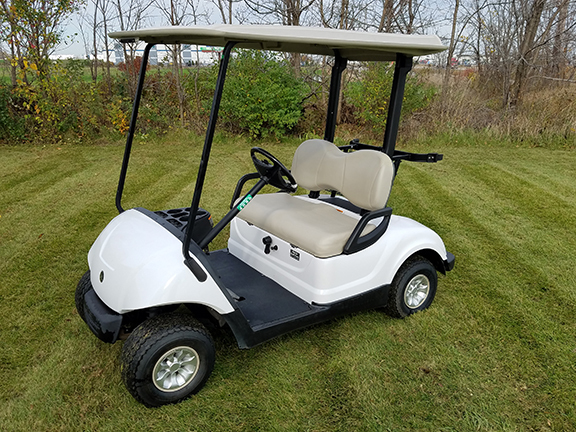 To inquire about these or other amenities, stop by the General Store/Bait Shop or contact Lodge Manager Barron Wilson at barron@bluewaterdayton.com. You can also call us at (423) 775-3265 during business hours (8-5). Don’t bother hauling in your boat. 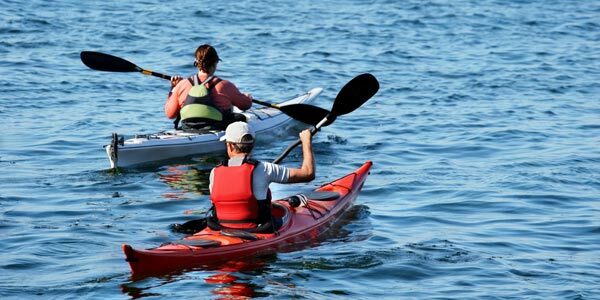 Bluewater has Pontoon and Kayak rentals available so you can simply show up and start having fun on the water without all of the preparation and logistics that would otherwise be involved. Bluewater can store your Recreational Vehicle or Boat in a secure area on the resort grounds, so you can simply show up in your everyday vehicle and start having fun on weekend getaways or vacation week! 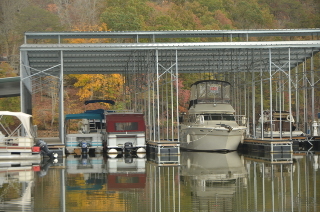 If you want to keep your boat on the water and ready for fun year-round, we have Full Year Uncovered and Covered Docks also available. Prices vary by boat size. 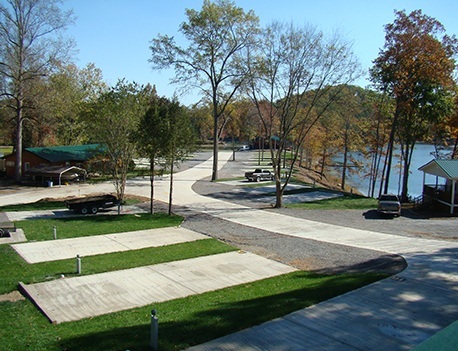 Contact Campground Manager Todd Josselyn at todd@bluewaterdayton.com or call us at (423) 775-3265 during business hours (8-5) to get complete details.